Gelatin comes from the animal protein collagen, which you might recognize for its important role in joint health. Collagen is also marketed in anti-aging skin creams and lotions, though many question its use as a topical treatment. So why has gelatin become such a popular supplement? It comes down to its function in the body. As the Weston A. Price Foundation explained, gelatin contains the amino acids proline and glycine, which the body needs to keep bones, joints, muscles and skin healthy. 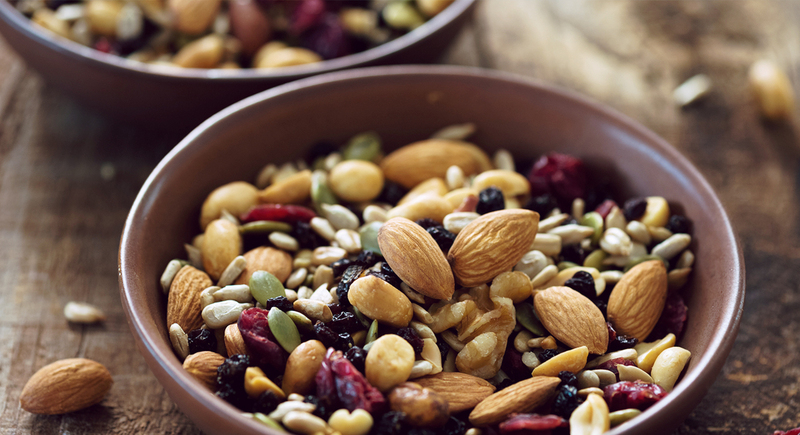 Several studies of bone and joint disorders have noted that proline and glycine are essential to building the fibers connecting joints and tissues. While our bodies produce these amino acids naturally, only perfectly healthy people would be able to produce an abundance of either. Because all animals produce these amino acids, gelatin can be found naturally in the bones and cartilage of cows, pigs and many other animals. An abundance of gelatin is one of the reasons that bone broth has become such a popular health trend. Of course, most of us aren't drinking broth with every meal — and that's why supplementing your diet with gelatin could be helpful. As gelatin comes from collagen (a protein), supplementing your diet with gelatin will also boost your protein intake. It's nature's protein powder, if you will. 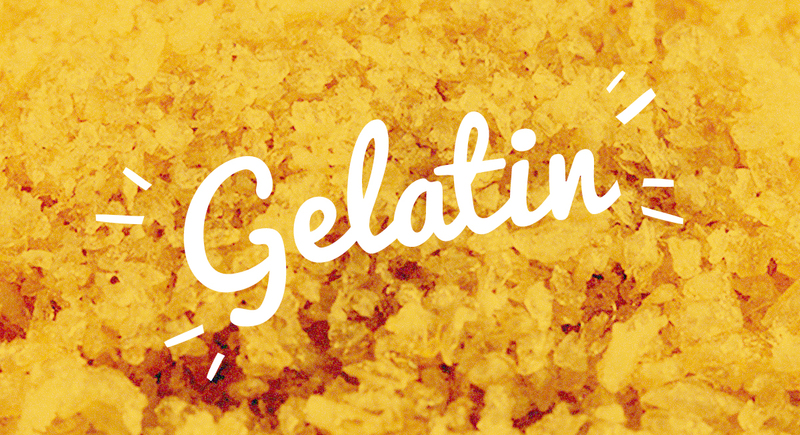 Gelatin comes in several different varieties – beef, porcine (from pig skin), and collagen hydrolysate. The big difference to note is that collagen hydrolysate will dissolve easily in cold water without congealing, while beef and porcine gelatin are best used in recipes where they can be incorporated into hot liquids. Try taking gelatin for a protein-packed way to keep your joints, bones and muscles healthy.